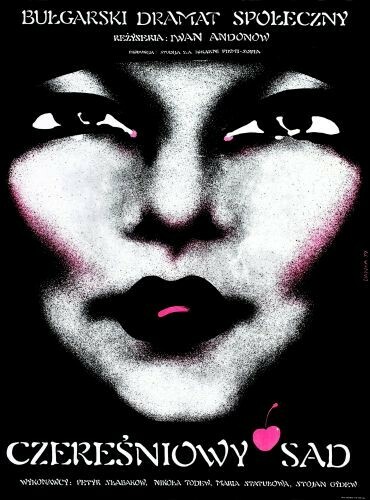 Cherry Orchard Ivan Andonov (Czereśniowy sad Ivan Andonov) film poster designed by Danuta Bagińska original print from 1979. 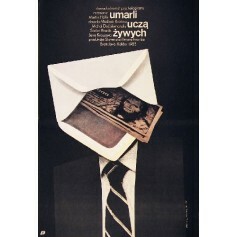 Dead teach the live, Martin Holly (Umarli uczą żywych Martin Holly) movie poster designed by Andrzej Nowaczyk from 1987. 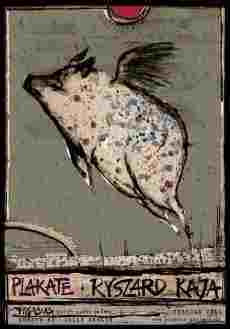 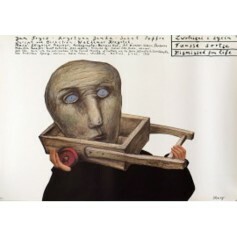 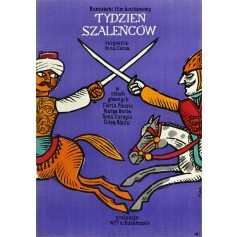 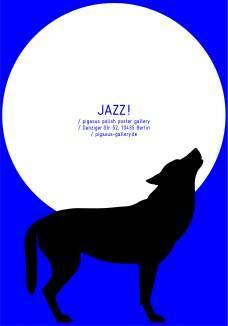 Movie poster by Stasys Eidrigevicius, original poster title: Zwolnieni z życia - Dismissed from Life. 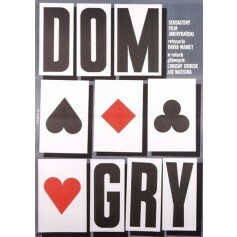 Original printing from 1992.